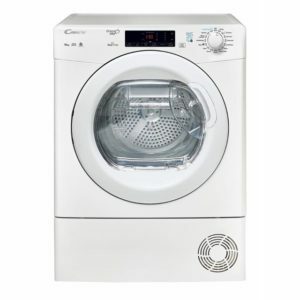 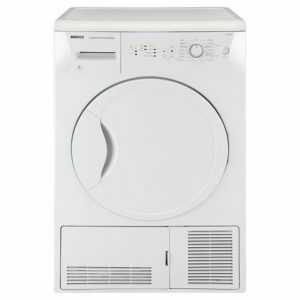 Tags: 9kg, Condenser Freestanding Tumble Dryer, hoover. The new design of Aquavision makes sure that you can always check the level of water, and empty the tank at best, so it will be available for any other use. 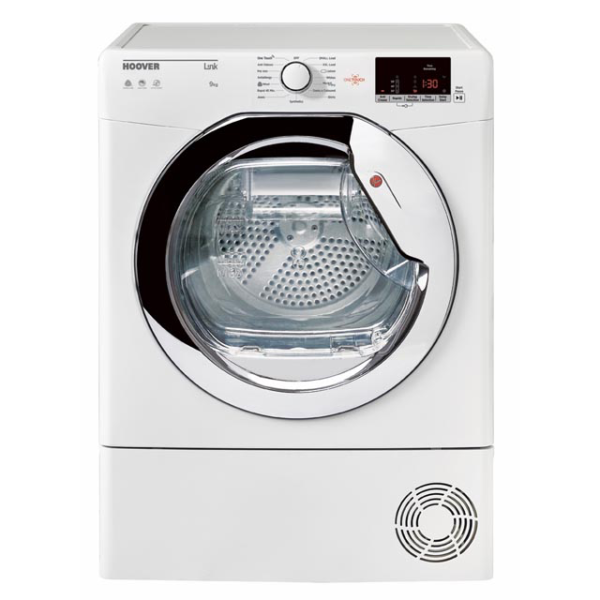 The tank is easy to remove and replace into the dryer, and it’s an original and practical accessory that marks Hoover products.